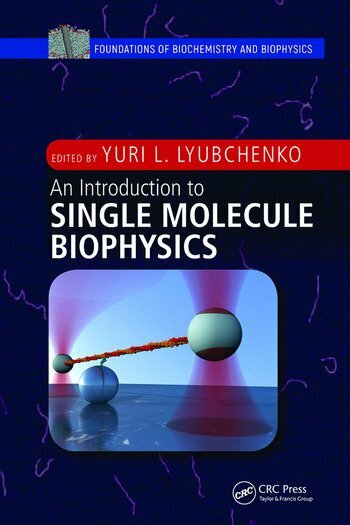 This book gives an accessible, detailed overview on techniques of single molecule biophysics (SMB), showing how they are applied to numerous biological problems associated with understanding the molecular mechanisms of DNA replication, transcription, and translation, as well as functioning of molecular machines. It covers major single molecule imaging and probing techniques, highlighting key strengths and limitations of each method using recent examples. The chapters begin with a discussion of single molecule fluorescence techniques followed by an overview of the atomic force microscope and its use for direct time-lapse visualization of dynamics of molecular complexes at the nanoscale, as well as applications in measurements of interactions between molecules and mechanical properties of isolated molecules and their complexes. The next chapters address magnetic tweezers and optical tweezers, including instrumentation, fundamentals of operation, and applications. A final chapter turns to nanopore transport and nanopore-based DNA sequencing technology that will play a major role in next-generation genomics and healthcare applications. Yuri L. Lyubchenko is Professor of Pharmaceutical Sciences at the University of Nebraska Medical Center, Omaha, NE, USA. His research focuses on understanding fundamental mechanisms underlying health and disease, which are key to developing new and more effective diagnostics and medications. This primarily basic research allows him not only identify new drug targets for small molecule drugs, it also leads to development of the nanotools and methods to discover novel approaches for diagnostic, treatment, and disease prevention, and to more rapidly determine their efficacy at the molecular level.